At BI we pride ourselves on delivering the best wines with perfect provenance at the most competitive price. However BI is so much more than this - our aim is to make the world of fine wine accessible to a broader audience, removing the elitism and promoting an innovative approach to fine wine. We’re very fortunate to have been recognised and awarded on multiple occasions both with the trade and in general business terms: here are just some of our accolades. 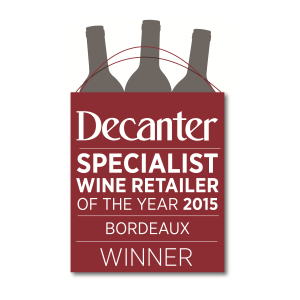 The Decanter Retailer Awards recognise the very best UK merchants. As Chairman Peter Richards MW says: "The purpose of these Awards is to highlight the very best - giving you, the consumer, the inside, expert steer directly to those people offering the finest value, service, experience and range." 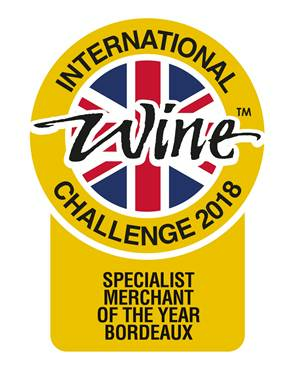 The International Wine Challenge Merchant Awards build consumer and trade awareness. The rigorous judging process ensures that the winning merchant exemplifies exceptional quality and outstanding achievement in customer service. Also won in 2015, 2014, 2012, 2010, 2008. 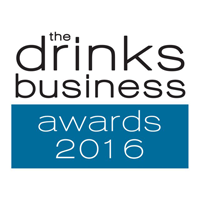 From the retail sector to importers, logistics, design marketing campaigns and launches, the db Awards are designed to recognise and reward top performers across the international drinks industry. 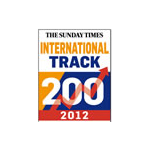 Listed as one of the Fast Track International Track 200, a list of British private companies with the fastest growing international sales over the past two years.